To some extent, periods of stress are normal in life, but it can still be uncomfortable and certainly undesirable. Here are some foods your teen can implement in their diet to help reduce feelings of stress and even anxiety. 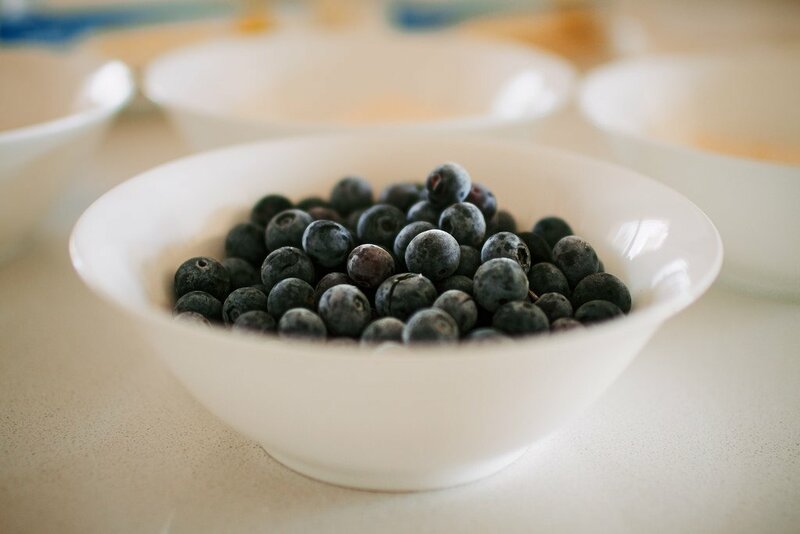 Blueberries are a great stress-reducing super food as they have some of the highest levels of an antioxidant known as anthocyanin. Antioxidants are helpful when we are stressed because our body needs extra help repairing cells, which is exactly what antioxidants do. They’ve also been linked to positive health outcomes such as sharper cognition. One of the affects of stress is a heightened blood pressure and one of the best ways to lower blood pressure is by eating potassium. While bananas are typically considered high in potassium (and they are!) 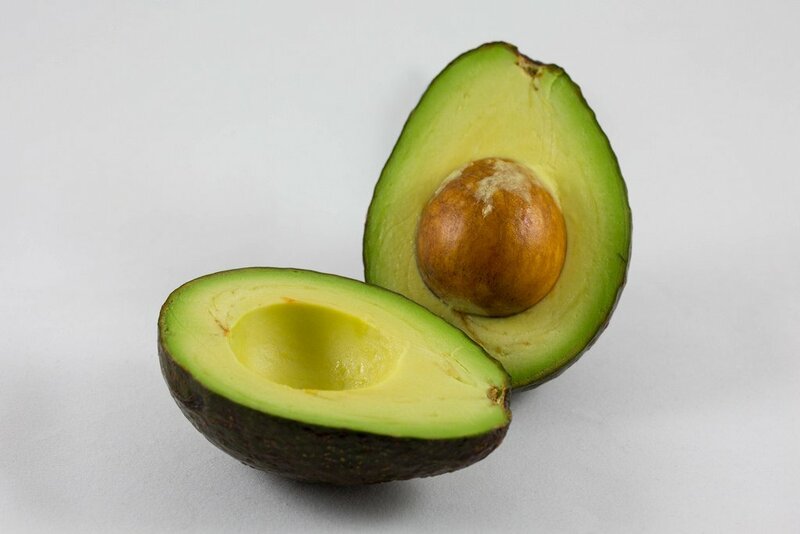 half of an avocado actually offers more potassium than a medium-sized banana does. Guacamole, anyone? Chocolate (especially dark chocolate) helps to reduce stress by lowering stress hormones and blood pressure leading to increased feelings of calm. It also contains antioxidants that, once again, are great for repairing cells. 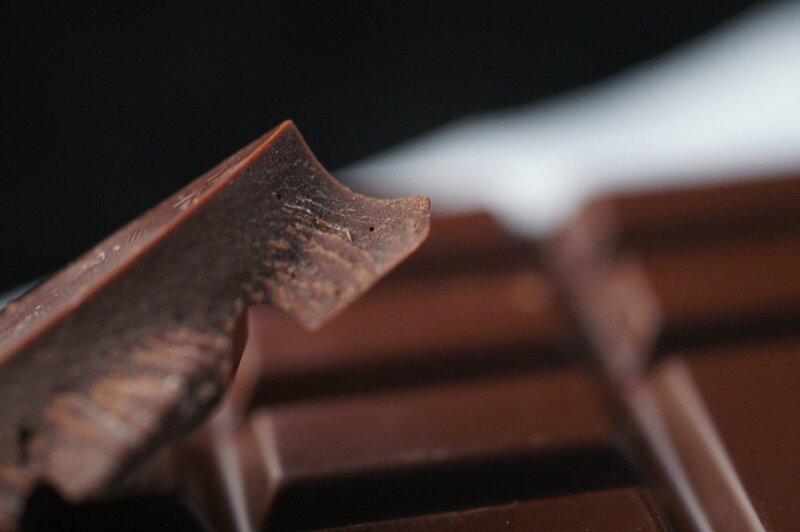 So stress eating chocolate in moderation might not be so bad after all. Zinc is an important mineral for our bodies and low levels of zinc have been linked to anxiety and depression. Unfortunately, our body has no way of storing zinc on its own so instead, it’s important to ensure there’s zinc in your diet every day. 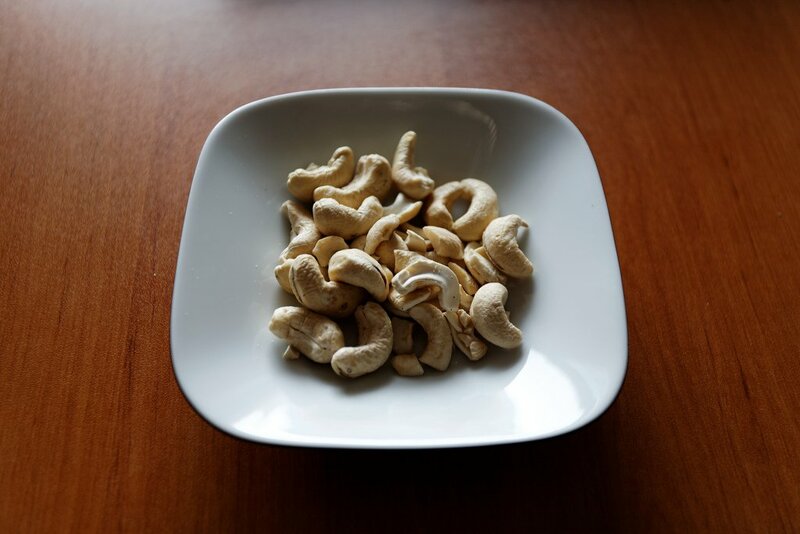 Fortunately, cashews are a delicious, high source of zinc. Garlic is another food that is packed full of antioxidants. It also contains allicin, a compound which is believed to help boost immune systems to ward off the common cold or even heart disease and cancer. When we are stressed, our immune system takes a hit. 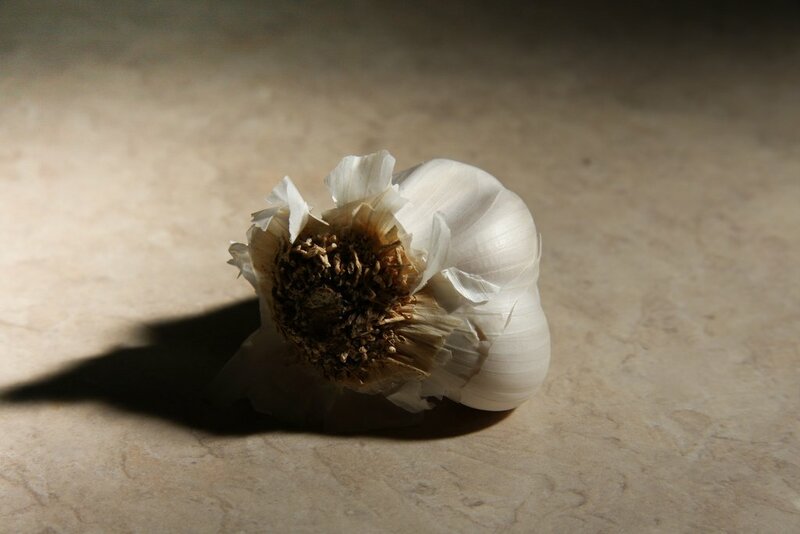 Giving it a boost with garlic is a great way to avoid sickness. Carbs help our brain produce serotonin, a feel-good chemical. 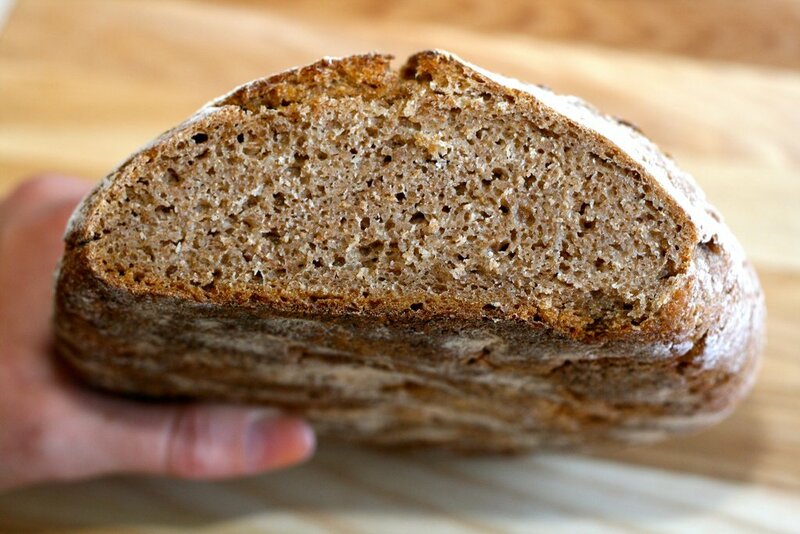 Therefore, when we are feeling stressed, having some complex carbs like whole grain bread can stabilize sugar levels and give our brain a boost of positivity. Chamomile a herb that has been found to greatly reduce feelings of stress and anxiety. 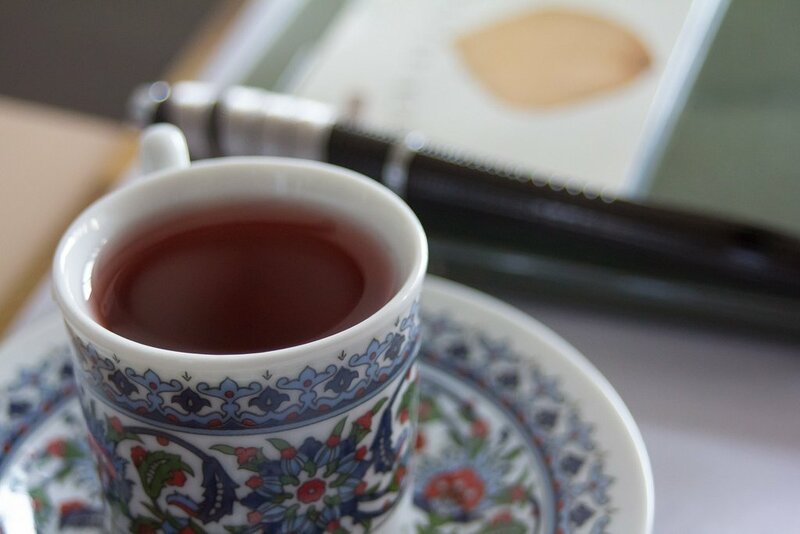 And a warm cup of tea can have an overall calming effect, which can also lower feelings of stress. So, next time your worries start to become overwhelming, try making yourself a cup of chamomile tea. 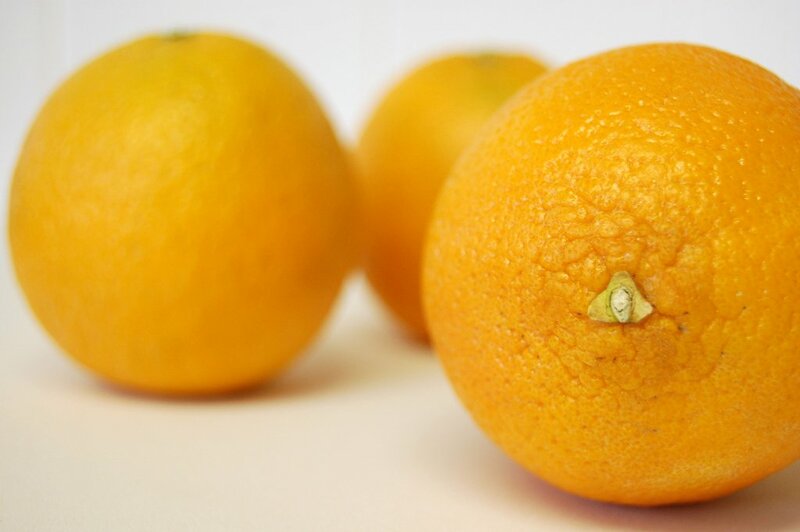 Oranges are loaded with Vitamin C, which is an awesome defence in the midst of stress. Not only does it help to boost your immune system, but studies have shown that this power vitamin can counteract physical reactions to stress such as higher cortisol levels and increased blood pressure. 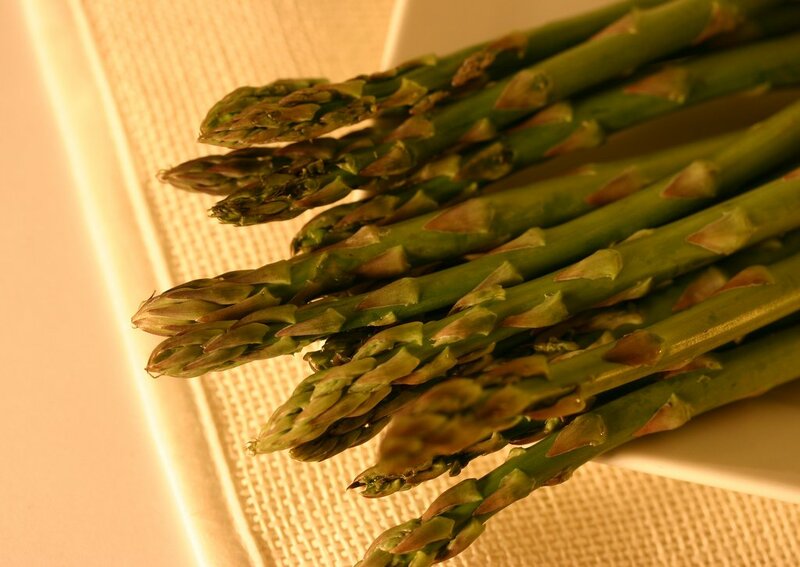 Asparagus is one of the best sources for folic acid, a nutrient which has been shown to reduce feelings of stress and anxiety. 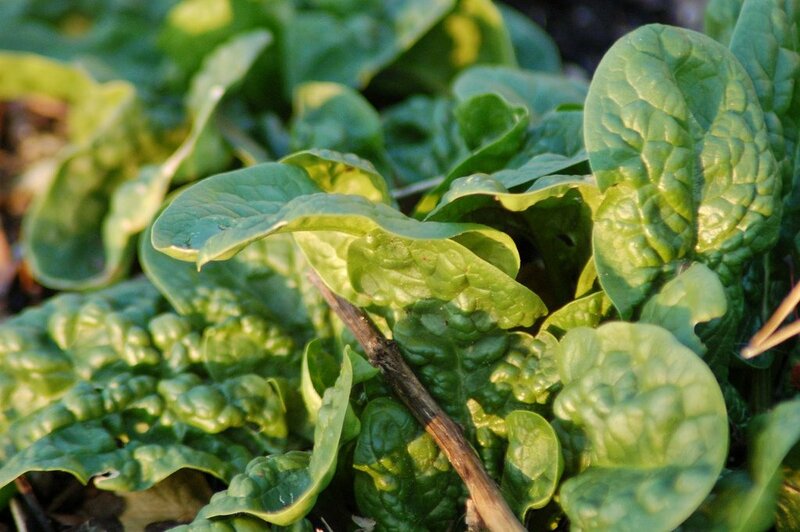 This nutrient-rich vegetable is also loaded with Vitamin K, Vitamin C, Vitamin A, and Manganese. Yum! Leafy greens like spinach have an abundance of magnesium. Not getting enough magnesium can lead to headaches and fatigue. So next time you’re feelings these symptoms amidst stress, try fixing yourself up a big, leafy spinach salad to bring your magnesium levels back up again.